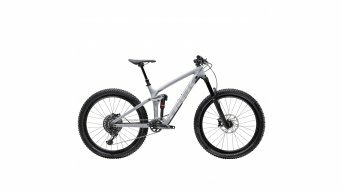 Specialized Turbo Kenevo FSR Expert 6Fattie 650B+ / 27.5"+ MTB E-Bike Komplettrad storm grey/rocket red Mod. 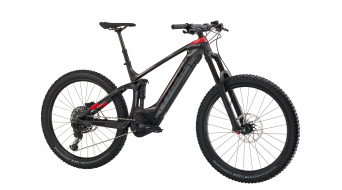 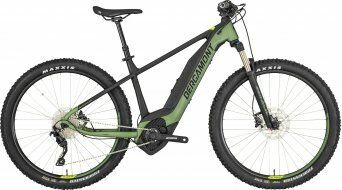 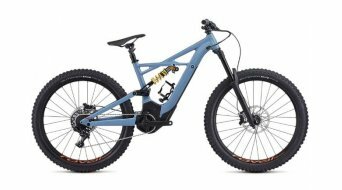 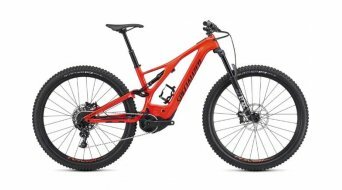 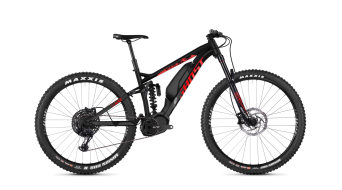 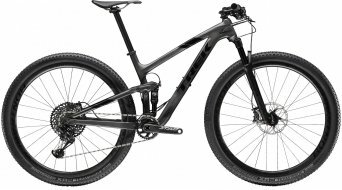 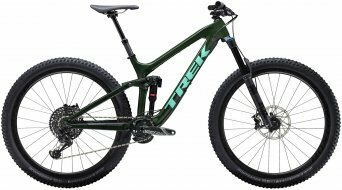 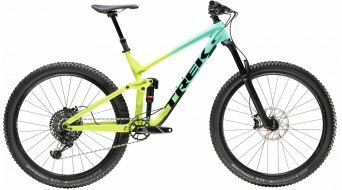 2019 - TESTBIKE Nr. 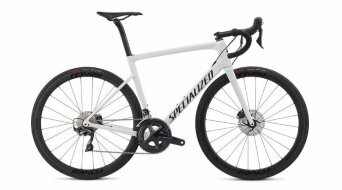 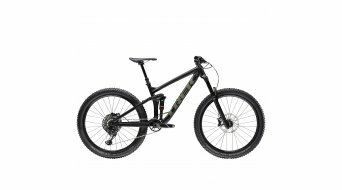 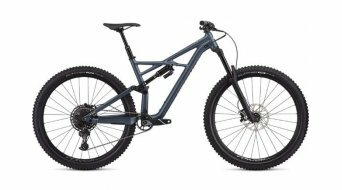 Specialized Stumpjumper FSR Expert Carbon 29" MTB Komplettrad gloss/storm grey/rocket red Mod. 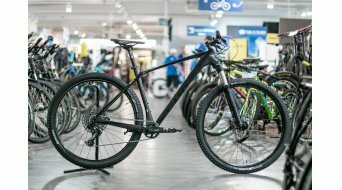 2019 - TESTBIKE Nr.